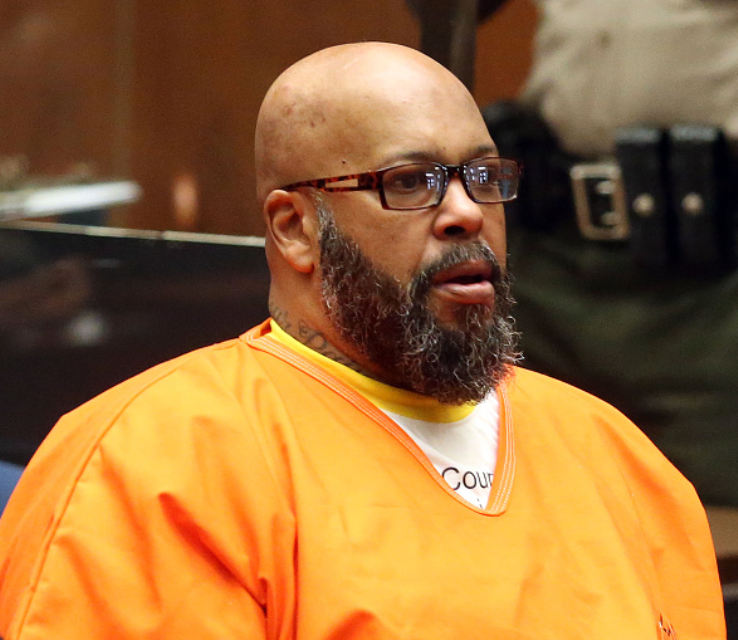 Los Angeles, CA, United States (4E) – Rap mogul Suge Knight accused Dr. Dre of paying people in order to kill him, a counter lawsuit in the pending lawsuit against him after being charged of murder. The latest claims of Knight is the latest news about the former rap mogul as he has been awaiting trial for the allegations that he ran over two men. Knight is alleged of killing one of the two men, identified as Terry Carter, in January of 2015 at a parking lot in Los Angeles. In Knight’s latest lawsuit, he claimed that Dr. Dre tried to have him killed twice. The hip-hop star and Apple Executive’s lawyers dismissed the claims of Knight saying that the two have not been in contact for the last two decades. The legal team of Dr. Dre added that their client never had any kind of interaction with Knight since he left Death Row Records in 1996. Knight and Dr. Dre were both co-founders of the Death Row Records. Also in the lawsuit, Knight said that Dr. Dre agreed to pay him 30 percent of his earnings for the entirety of his life. This includes the share of Dr. Dre of Apple’s 2014 $3 billion purchase of the Dr. Dre’s Beats products as well as the money he got from producing the well-acclaimed flick “Straight Outta Compton.” Knight said that Dr. Dre wants him dead because he does not want to fulfill his promise regarding the supposed 30 percent deal. Knight claimed Dr. Dre first hired a gunman during the 1Oak night club shooting in August 2014. The second time was reportedly during an armed assault at Tam’s burgers in Compton last year. Serious attempts on the life of Knight reportedly started when Dr. Dre was paid by Apple in May 28, 2014. The supposed second time that Dr. Dre tried to have Knight killed was the same time as he ran over the two men mentioned above. Knight claimed that he ran over the two men because they threatened his life.